If you're using iOS 9, chances are you've already discovered some of the system's best new features, like a smarter Siri or the new and improved Maps app. But some of iOS 9's most useful features are a bit more difficult to find. From tools to help you keep your notifications organized to built-in flight tracking, some of the best features in Apple's latest operating system could be easy to miss. 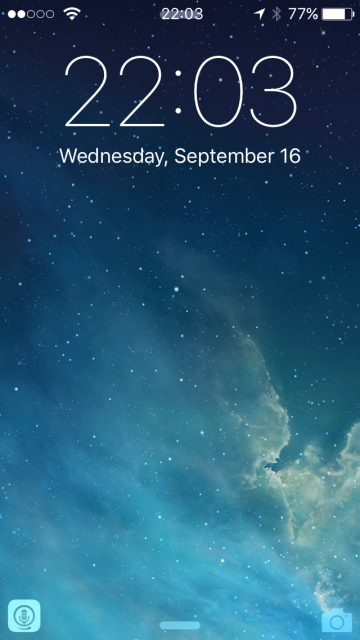 Here are our favorite hidden features in iOS 9. 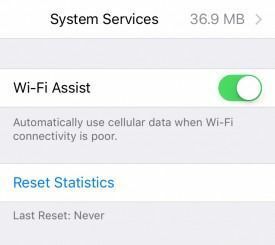 Automatically enabled by default, Wi-Fi Assist is a handy feature for situations when your data connection may be more reliable than Wi-Fi. 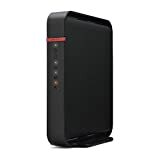 When enabled, the feature will switch you to cellular data when the Wi-Fi connection gets spotty. To check it out, head to Settings -> Cellular and scroll all the way to the bottom past your app list. The Calendar app has gotten a lot more useful. 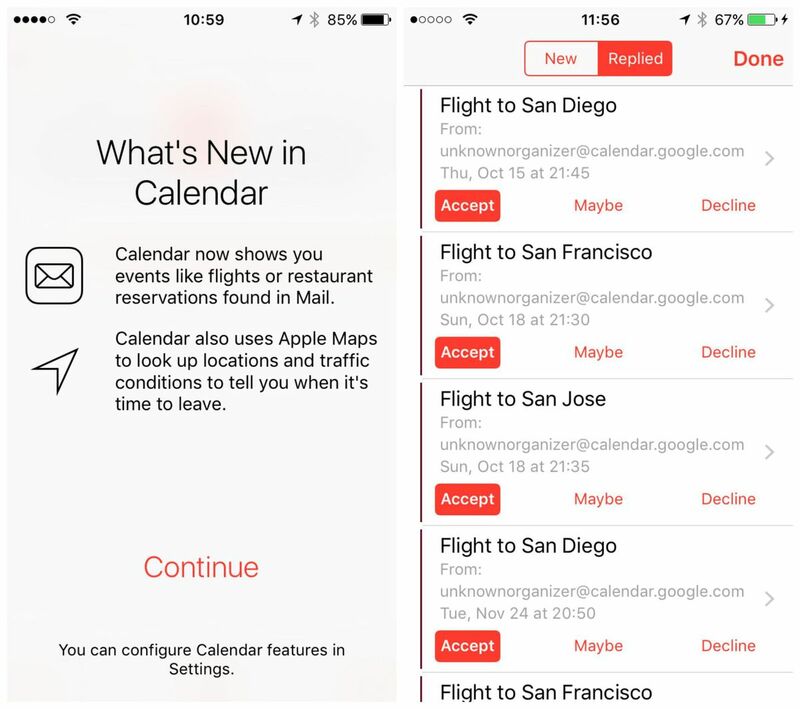 The app is now able to detect things like event invites, flight information and restaurant reservations in your inbox (via the Mail app) and automatically pulls it into your calendar. The app will also send proactive suggestions for events that have a location attached. If you have an upcoming flight, for instance, you'll get a notification when it's time to leave for the airport based on current traffic conditions. Speaking of flight information, iOS will also show you a preview of flight information whenever it detects a flight number. 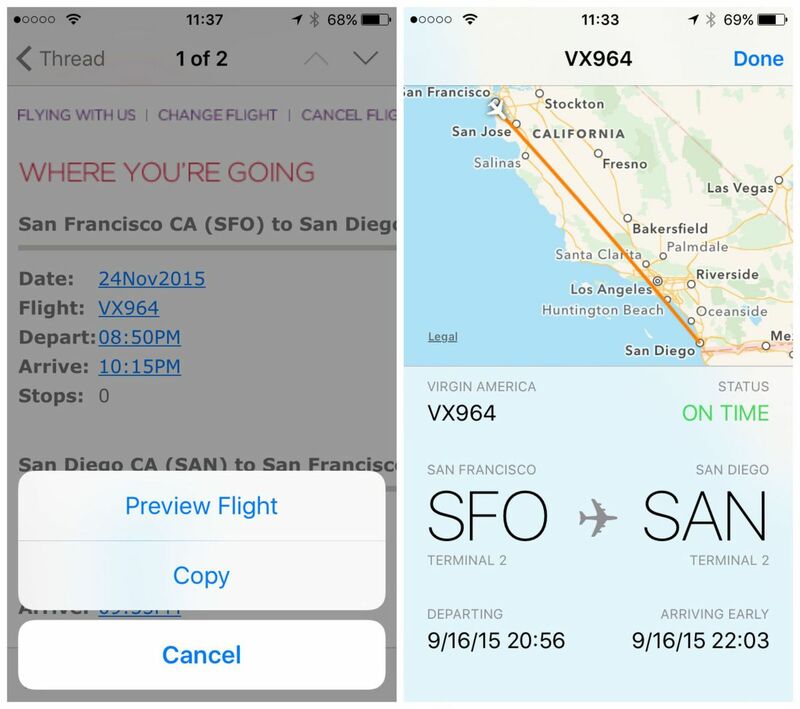 Select the hyperlinked flight number from within Mail, Notes or Safari to access the preview. Believe it or not, iOS 9 marks the first time you're able to easily select multiple photos at once from within the main Photos app. Now, after you tap "Select," you can hold and drag to choose multiple images. You now have a lot more control over how your notifications menu is organized. 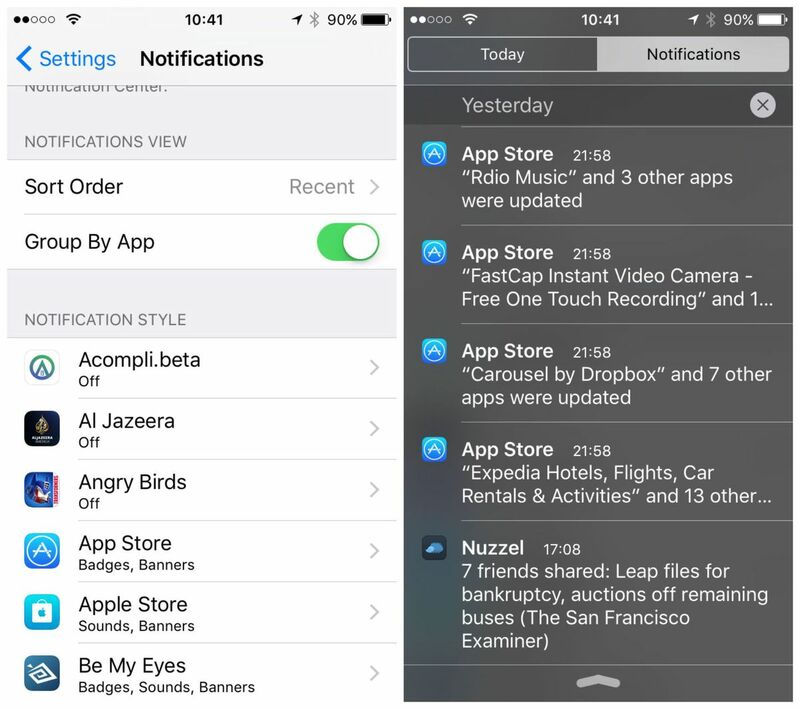 You can opt to have notifications appear chronologically, grouped by app or manually sort the order you in which you want alerts to appear. For instance, you can choose to always have your most recent Facebook and Mail notifications appear at the top of your notification queue, regardless of when they came in. 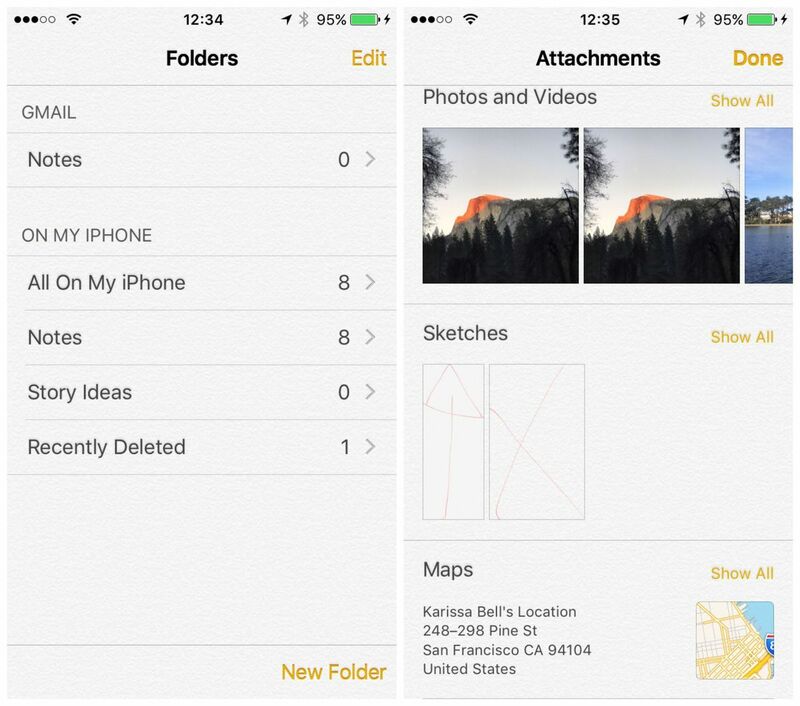 The Notes app gets some much-needed attention in iOS 9, with embeddable photos and new drawing tools. But the new Notes app also makes it a lot easier to to keep your notes organized with support for folders and the ability to tie notes to your email account or store them locally to your device. One of the cooler tricks Siri has learned in iOS 9 is the ability to recognize your voice. 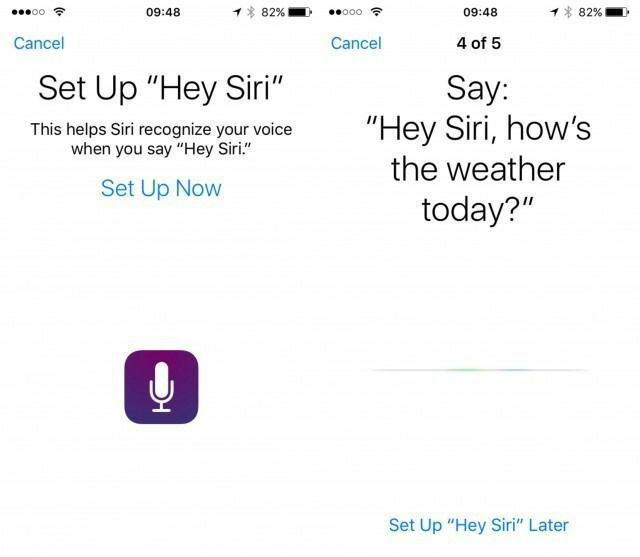 Once "Hey, Siri," commands are enabled, you can set up Siri so the assistant will only respond to your voice saying, "Hey, Siri." 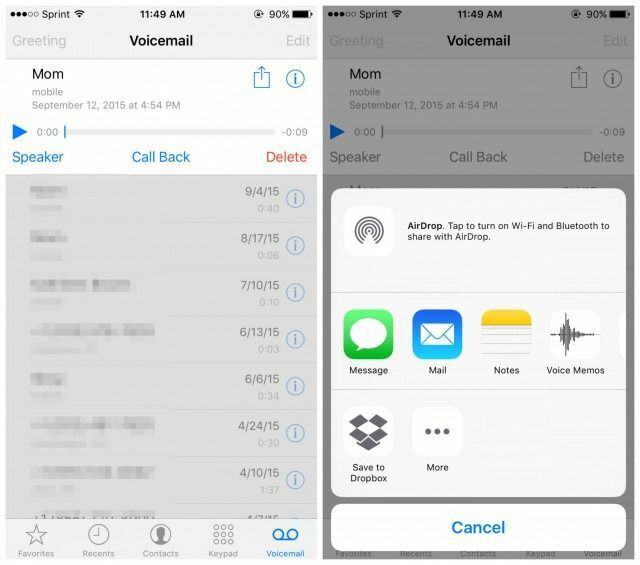 Finally, an easy way to get voicemails off your phone: iOS 9 allows you to share and send voicemails from the Phone app. You can share messages to iMessage, Mail, or to other apps using an iOS share sheet. Apple's in-car infotainment system, CarPlay, has also gotten some enhancements in iOS 9. 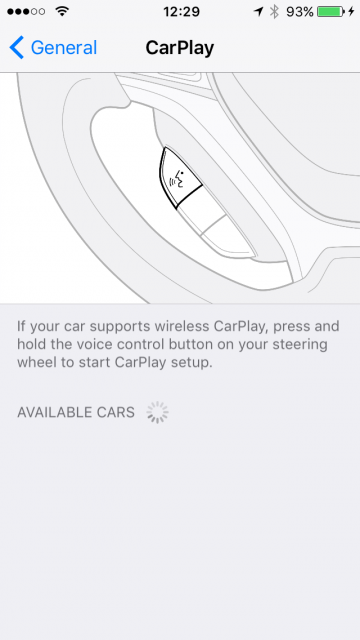 Besides support for wireless connections, the platform now has a dedicated menu within the main Settings app for pairing your iPhone to your car. Additionally, CarPlay now includes support for auto manufacturers' CarPlay apps, support for in-car hardware controls and audio message playback so you can listen to voice messages sent to your device. Plug headphones into the headphone jack and the lock screen changes to a shortcut of the audio app it thinks you're most likely to use. 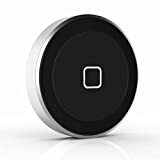 These suggestions aren't just based on the app you use the most though, the feature also takes factors like your location into account in order to provide the most relevant recommendation. 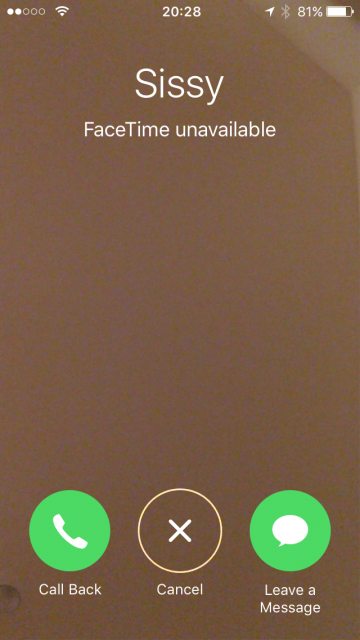 Calling via FaceTime is now a little more like a regular phone call: If you aren't able to connect with someone via FaceTime, the app now provides a "leave a message option." We've called it out before but definitely one of the more useful — and easily missed — features of iOS 9 is the ability to easily switch back to the last app you were using. 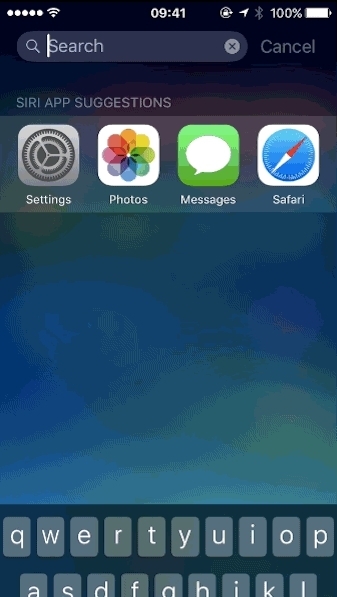 When you switch to a new app from within one of iOS' built in apps, like Safari or Mail or the App Store, iOS provides a quick shortcut in the top left corner of your display to easily go back to the last app you were using.